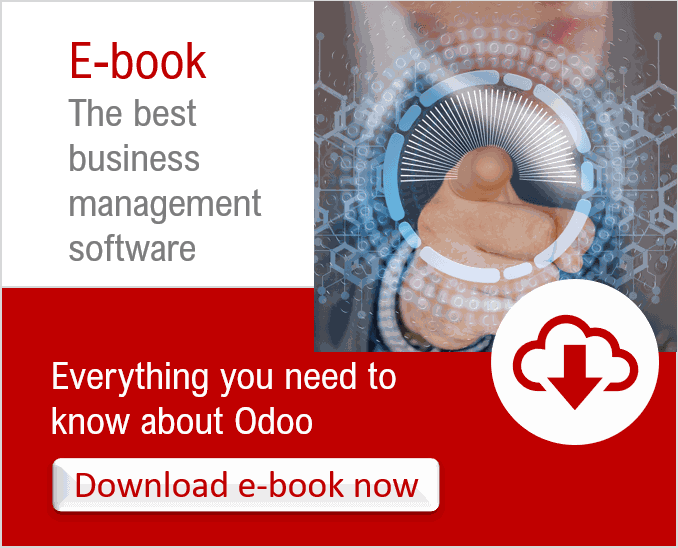 For companies that want to implement powerful, flexible, customizable and scalable business management software, Odoo is the best solution! Odoo is a software published by a European company and which makes its place on the American market. Odoo is used by more than 3.7 million users worldwide, has 500 employees and 1250 partners (key figures as of January 2019). Odoo is for all companies: small, medium, large and large and in all sectors of activity. No jealousy! Odoo is a software that can be easily customized to meet the specific needs of all companies. Odoo works as apps to install. Thus the software only has the bricks that the company needs. And when business needs change, simply install a new application to choose from thousands of available applications. And if the application does not exist, simply develop and install it. To support companies in the implementation of Odoo, Odoo integrators are in the best position. Indeed, thanks to their knowledge and expertise on Odoo software, Odoo partner integrators ensure the success of the software implementation in the company. Captivea is an Odoo and Odoo partner integrator since 2012 and has supported many companies in the deployment of business management software. 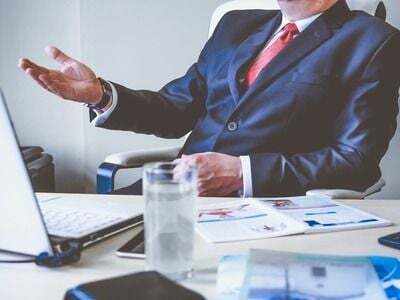 Captivea's experienced teams are efficient and with their quality approach offer solutions to business problems with the implementation of Odoo. The integrator is involved at all stages of the Odoo project: configuration, customization, training, support. Our customers in Europe and the United States are very satisfied with the quality of our services and work.